Adventure meets luxury in this perfect mountain get away. Steps away from Whitefish Lake and only minutes away from the world class Big Mountain Ski Resort. Studio 2 queen bed unit at the Lodge at Whitefish Lake! 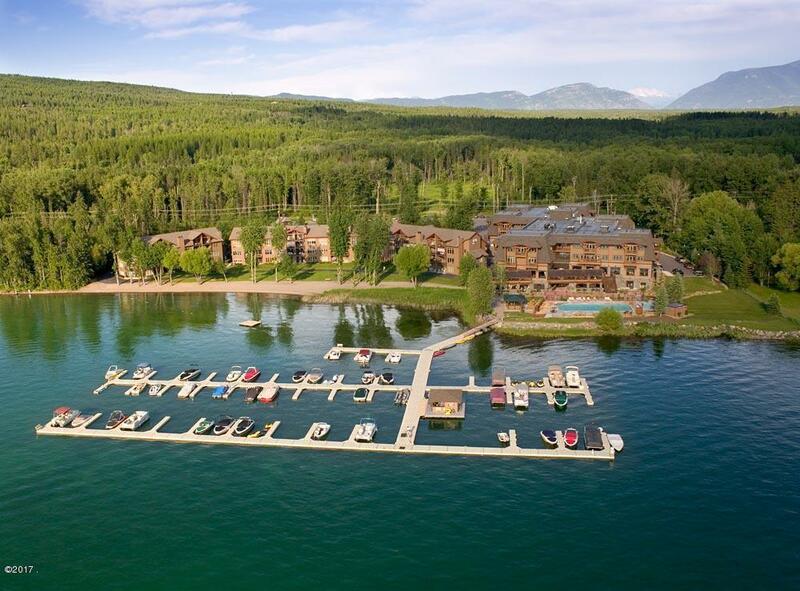 Unit features a gas fireplace, granite counter tops, a kitchenette and the Lodge amenities; Whitefish Lake Marina, beach, lakeside pool & hot tub and indoor pool & hot tub, restaurant/lounge, spa/fitness center, and convention center. For more information please contact Jessie Eagen at (406) 542-1811 or your real estate professional.